It’s our newest giveaway. Mention @nyknickspodcast on twitter, get the most retweets and win this one of a kind USB Knicks legends Nintendo Controller! 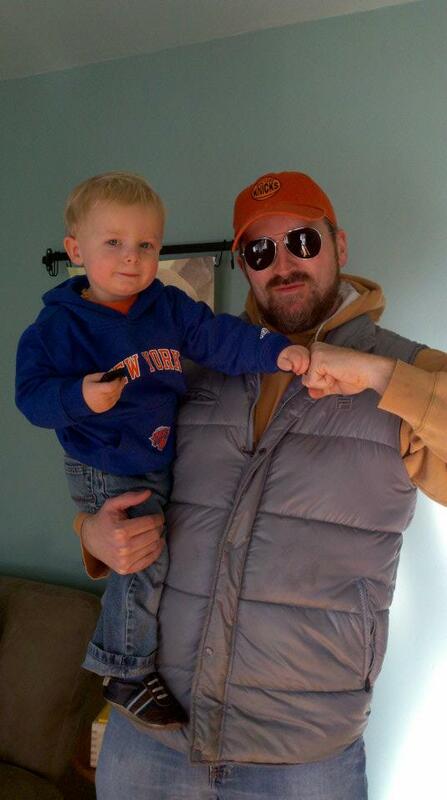 A big think you to everyone who participated and congratulations to Mike and his son Miles, winner of our first photo contest and a $50 gift card at the Knicks store! Vote for who you think should win $50 to the Knicks store. The photo with the most likes by 12:00PM on 1/28/12 wins. Want to get some cool Knicks gear? 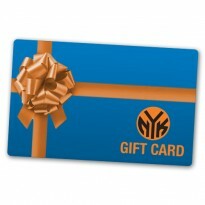 It’s easy, just email us a picture of you with something Knicks related to nba@thenewyorkknickspodcast.com. Once we get at least ten entries we will be putting all the pictures up on our Facebook Page. Whichever picture gets the most likes after a 2 week voting period will get the gift card. Yes, we will ship overseas.